If you want to contact us, please send an email to info@ntif.se or send a message below and we will get back to you as soon as we can! 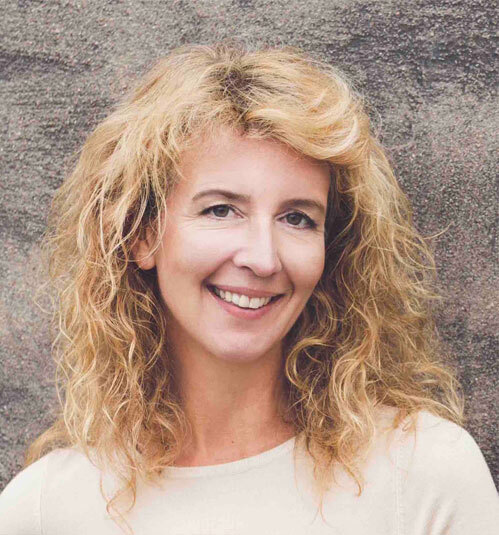 Cecilia Enbäck has more than 20 years of experience in the translation industry and is the CEO of Translator Scandinavia, a Swedish midsized language service company based in Stockholm. Cecilia is interested in international communication and loves to take on new challenges, both regarding projects and new technology! She also acts a board member of The Association of Swedish Language Service Providers (Språkföretagen). Anne-Marie Colliander Lind is a recognised force in the global language industry landscape. She has spent almost 30 years helping multinational organisations solve their language issues, serving in executive sales and management positions at leading service, technology and market research companies. 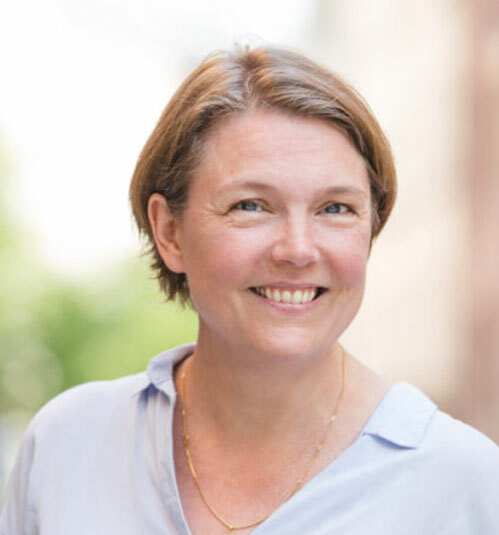 Currently, Anne-Marie is the CEO of Inkrease, a management consulting company based in Sweden that assists companies in their growth and development strategies. She is a sought-after speaker and is engaged on a part-time basis as Marketing Director at LocWorld.